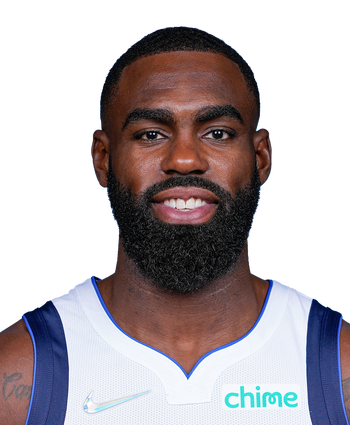 #11 | Tim Hardaway Jr.
Hardaway's season ended prematurely due to a stress reaction in his left tibia, and he's opting to undergo surgery in hopes of being ready by training camp next season. This year, he averaged a career-high 18.1 points, though did so while shooting under 40 percent from the field. 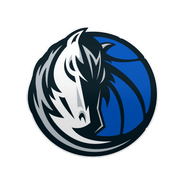 Hardaway is expected to have a rod put in his leg to speed up the healing process, and the expectation is that he'll be ready for training camp regardless of whether or not he opts for surgery, Brad Townsend of The Dallas Morning News reports. Ultimately, Hardaway being back for training camp is good news, despite the apparent severity of the injury. He'll be entering the third year of a four-year, $71 million deal he signed with the Knicks in July of 2017.